I have FTTH (Fiber To The Home) internet connection with Dynamic WAN IP Address. It is very fast connection for just home internet access. With download speed around 10Mbps and upload speed around 1.5Mbps, I can do many things with this internet access speed, such as Web Server, DLNA Media Server, DLNA Media Player, Network Access Storage, Karaoke Player, Airplay Receiver, Network Video Recorder, Home Controller, etc. Previously, This website already exists in Web Hosting Provider but it is slow access speed and limited storage. So with my home internet connection, i move this website to server at my home with Dynamic DNS like what i wrote earlier How to make your own Dynamic DNS Server with CPANEL API 2 so i can still use my domain www.ariyanki.net to go with my Dynamic Home IP Address. At the beginning, i utilize my wifi router TP-Link Mr 3420 V2 and change the Operation System to OpenWrt. With small processor (AP121 Atheros AR9341@535MHz) and small RAM (32MB) (based on this TP-Link TL-MR3220 v2 & TL-MR3420 v2), it can't do large process, always failed when i import mysql data and always failed when do image processing such as resize image process. With that limitation, i need more powerfull, mini and cheap server in my home, first thought is to buy mac mini or mini pc but it is too expensive for me. 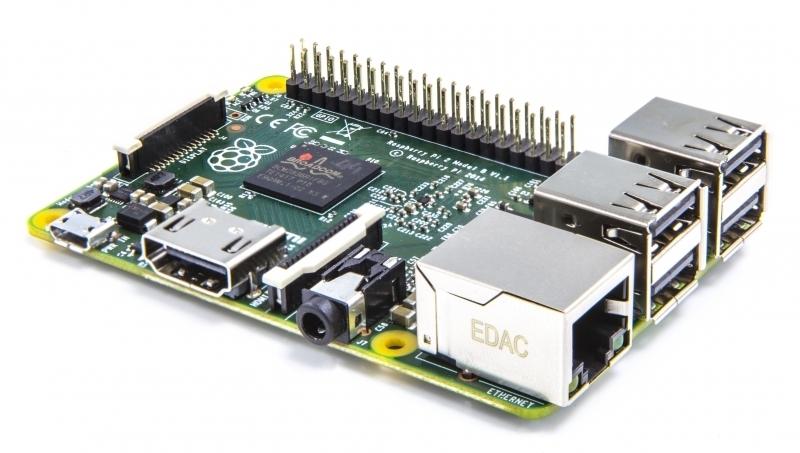 Finally the solution is Raspberry PI 2B. Now, My Home Web Server Problem solved and i got a lot of bonus with this. It is very small size computer just as small as credit card, very cheap for just around 600.000 IDR, very small power consumption for just around 5W, and powerful personal home server because I can do many things with it, such as Web Server, DLNA Media Server, DLNA Media Player, Network Access Storage, Karaoke Player, Airplay Receiver, Network Video Recorder, Home Controller, etc.